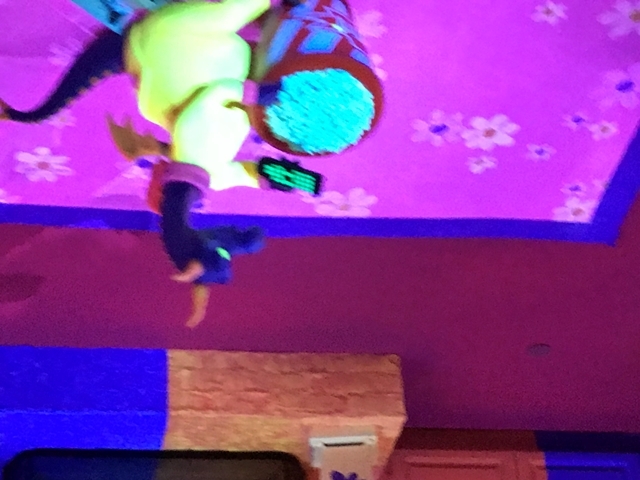 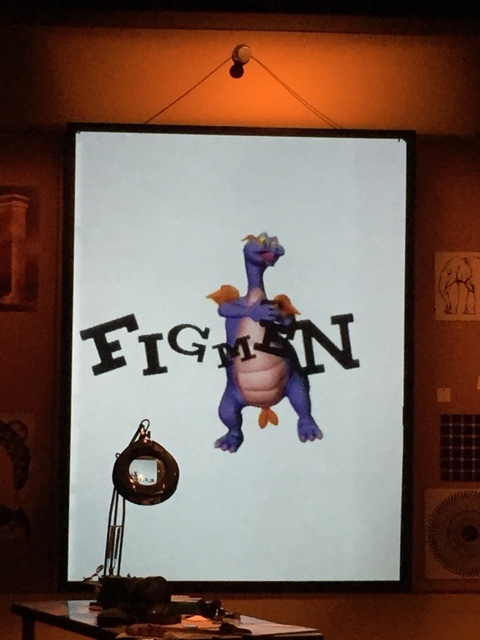 Figment has returned! 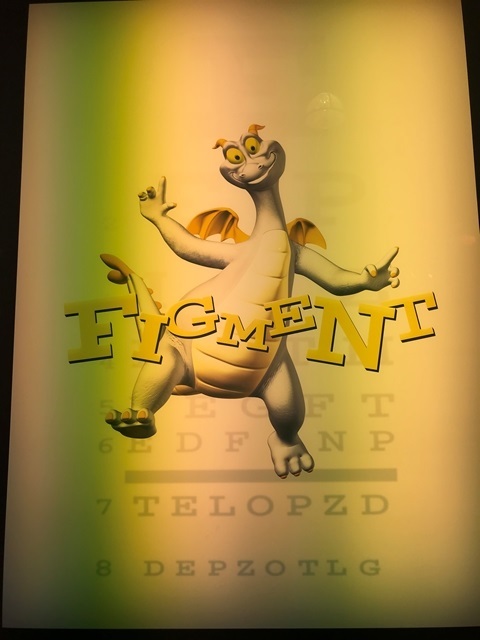 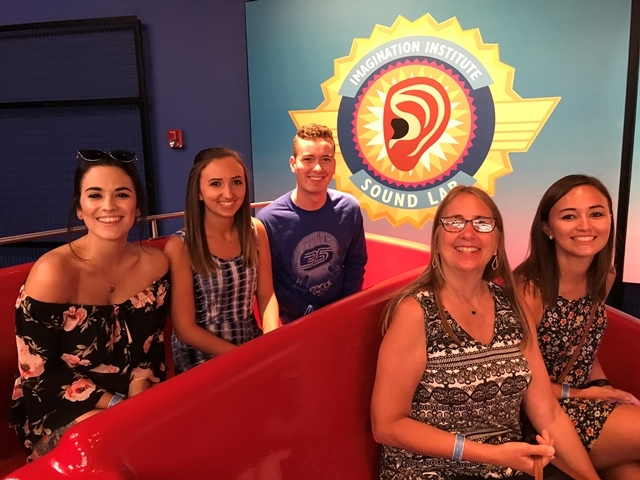 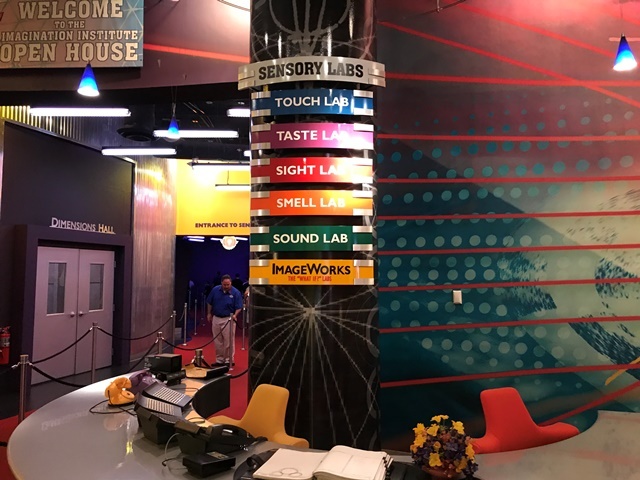 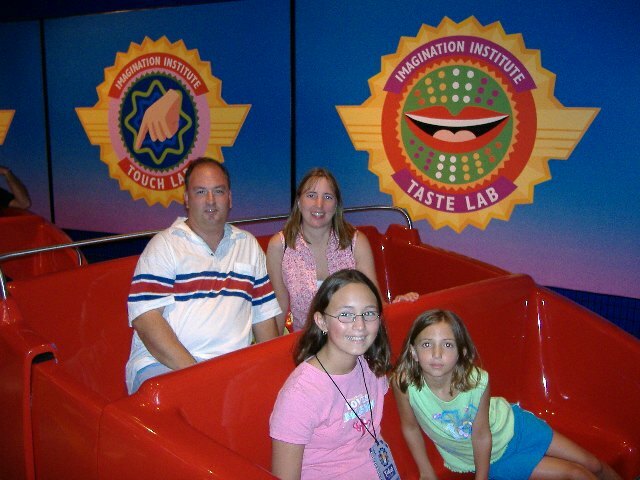 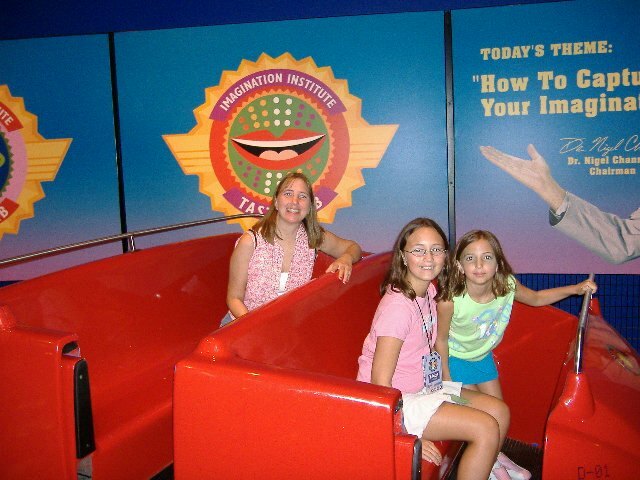 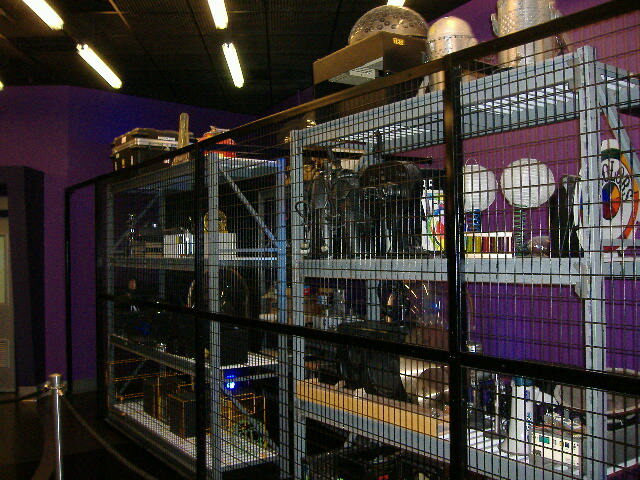 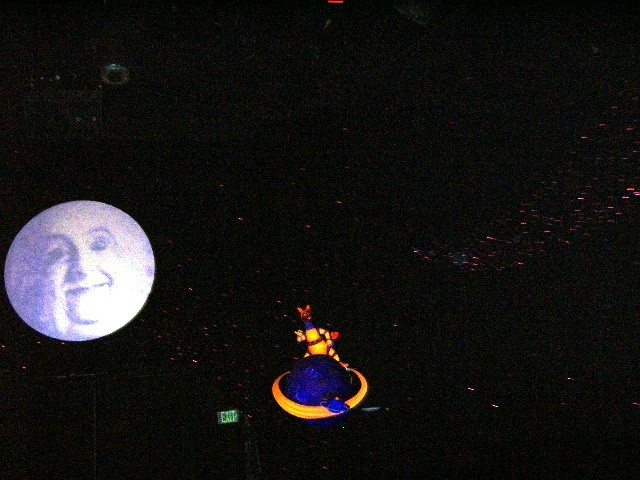 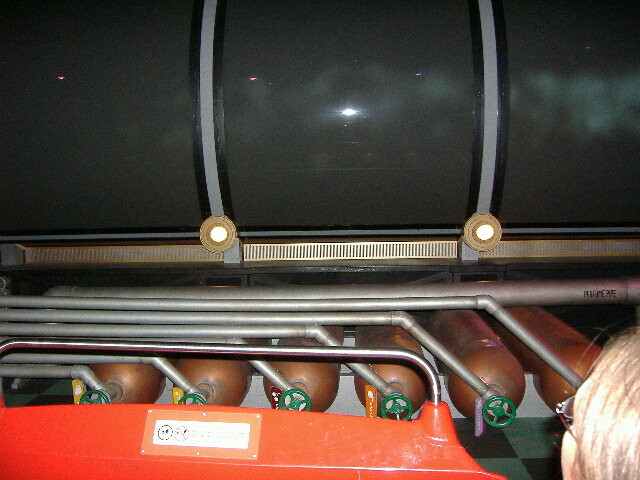 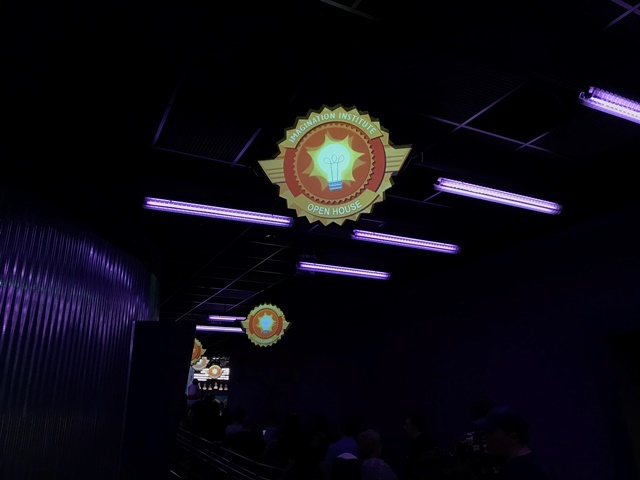 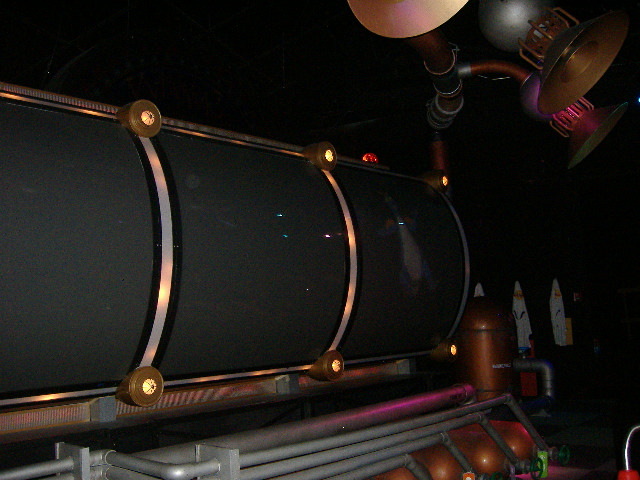 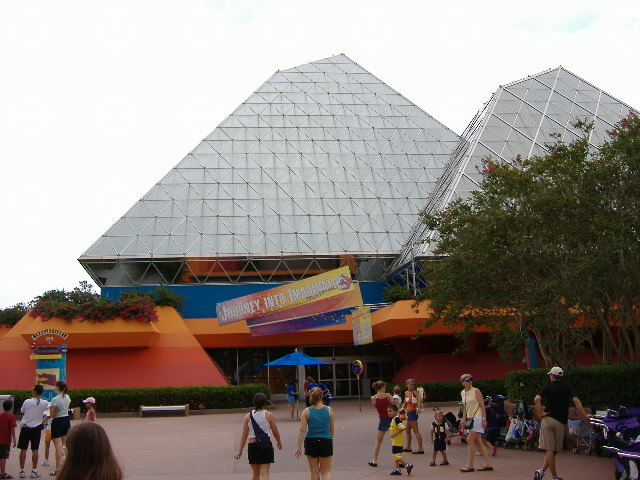 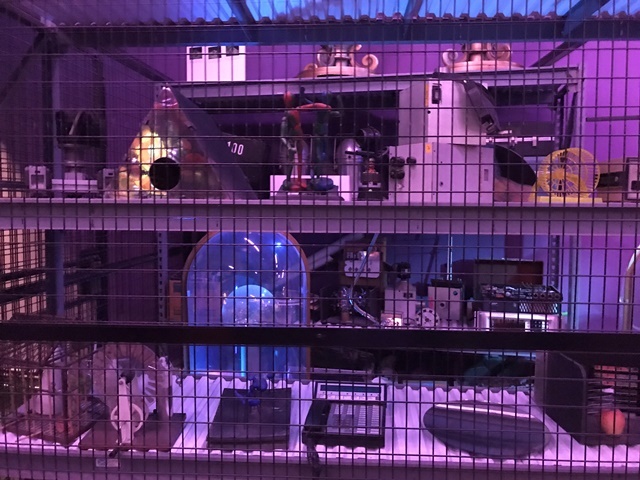 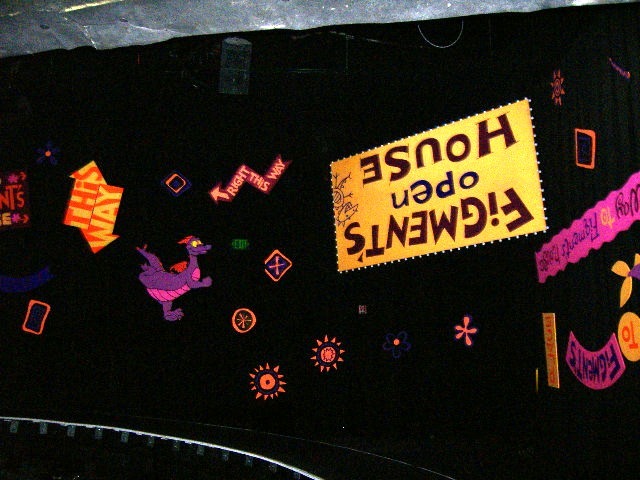 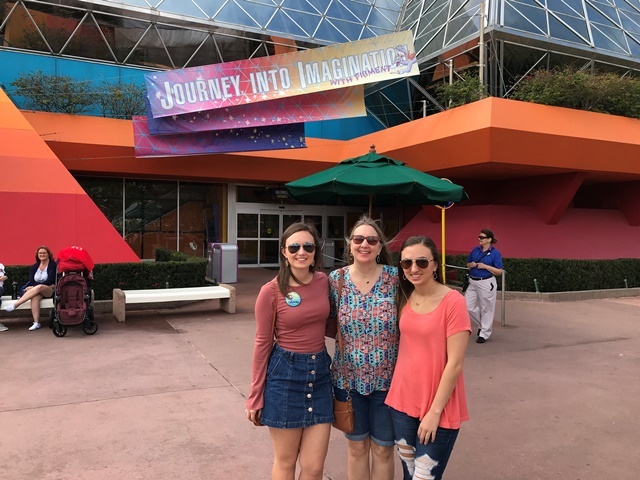 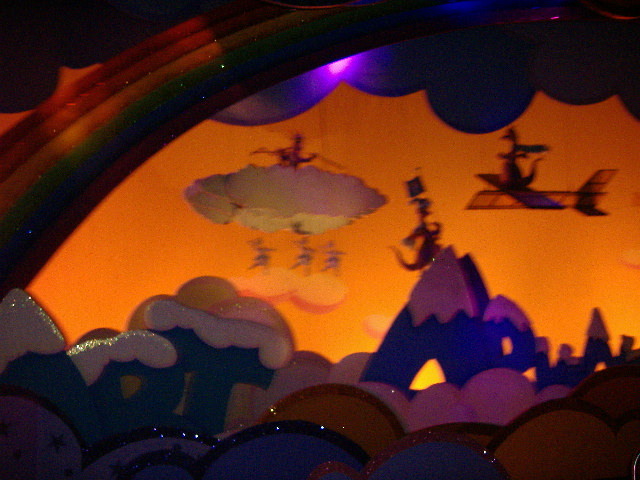 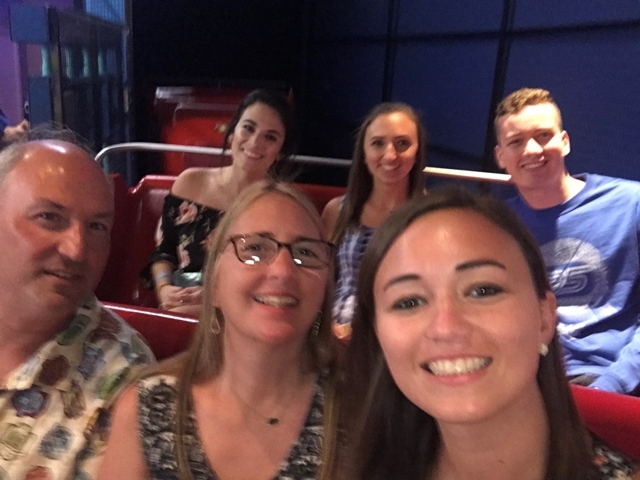 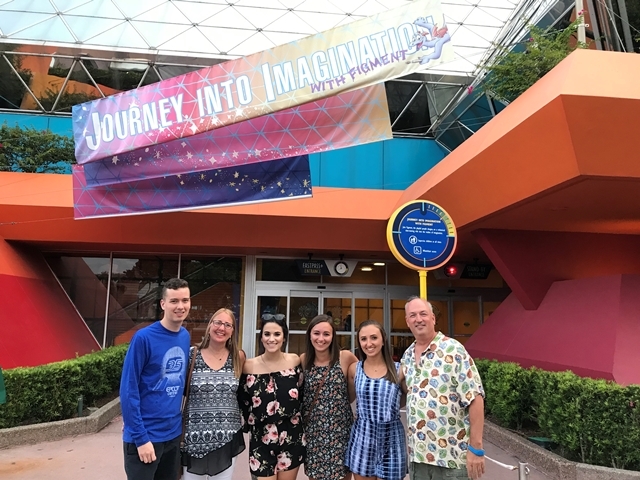 Ride with Figment through the senses of sight, smell, and sound. 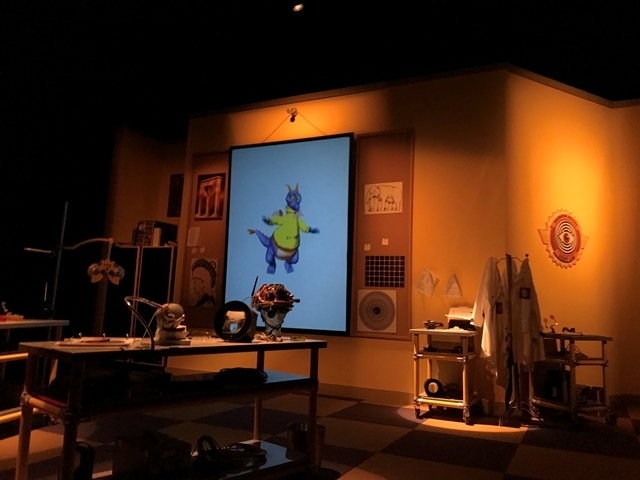 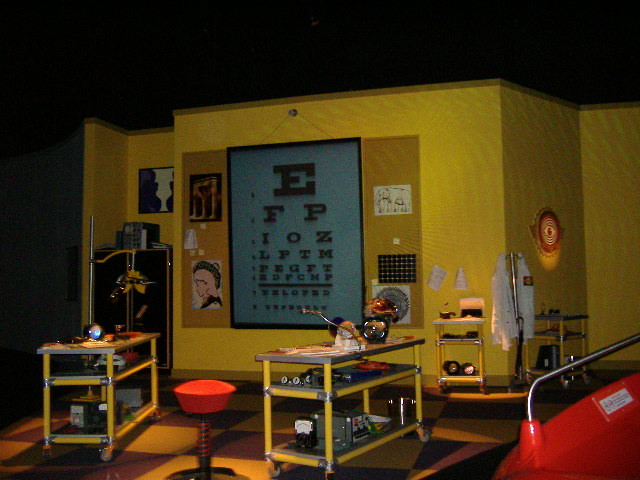 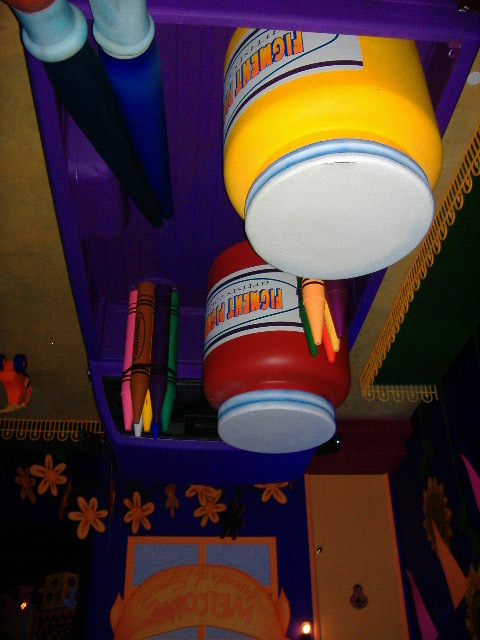 Visit Doctor Channing's brightly colored, yet predictable, labs as Figment cautions him to set his imagination free. 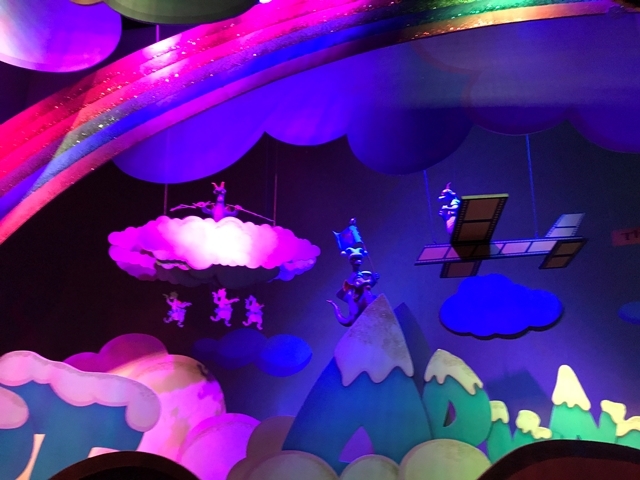 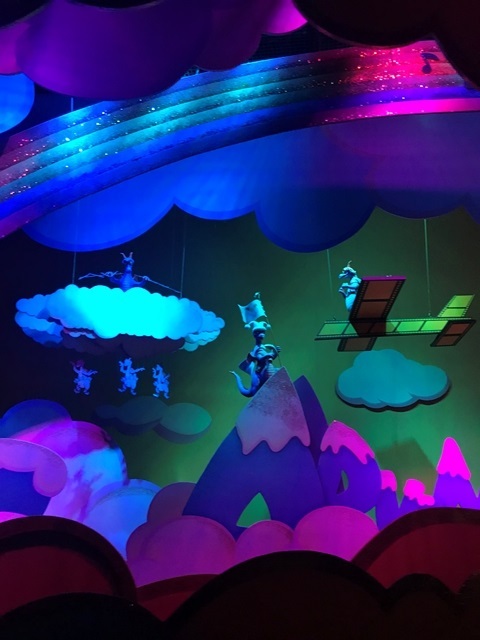 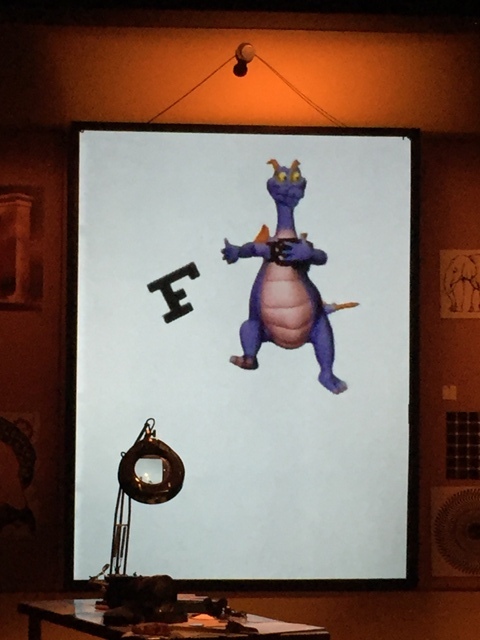 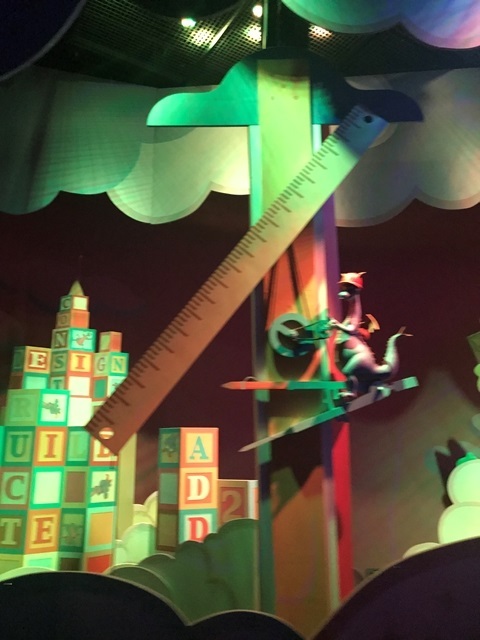 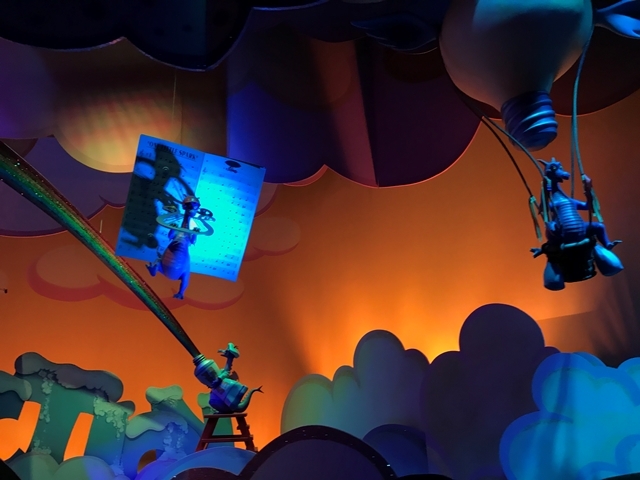 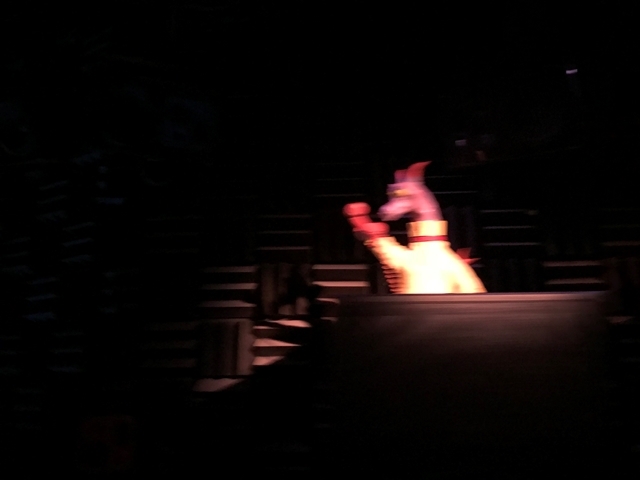 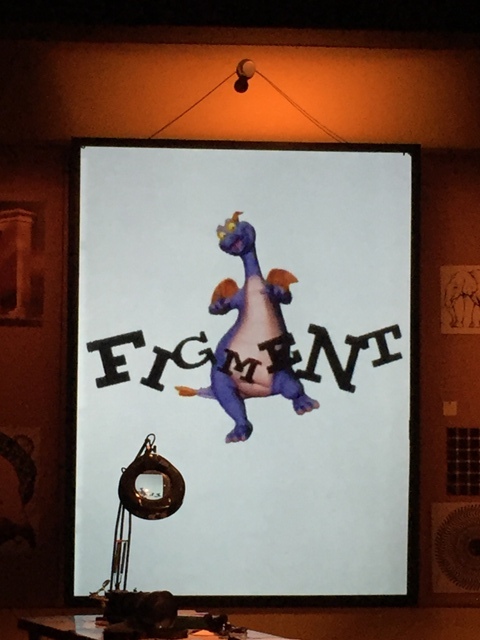 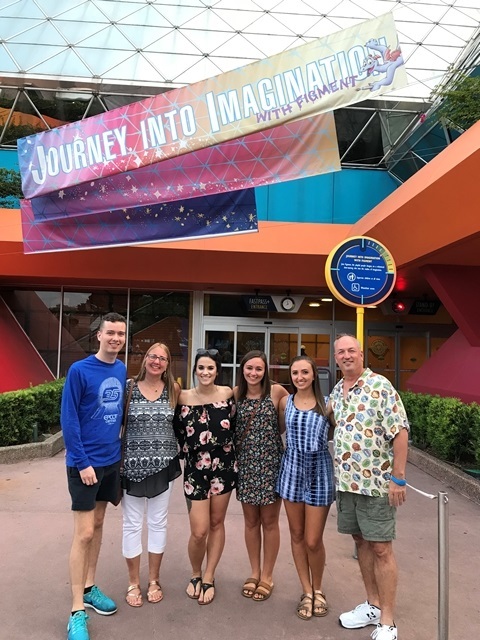 Figment puts a show-stopping end to conventional behavior. 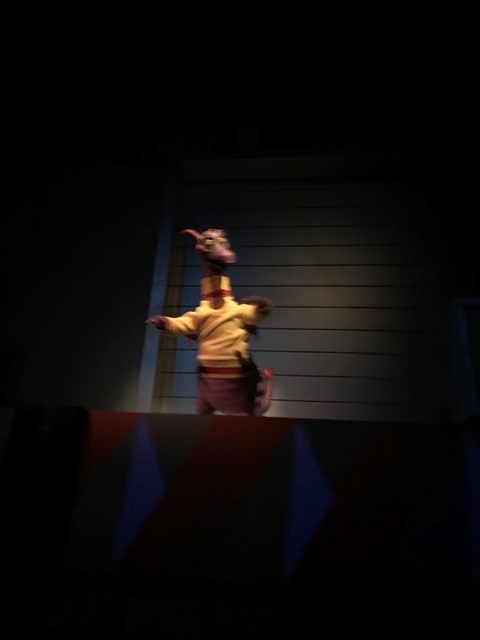 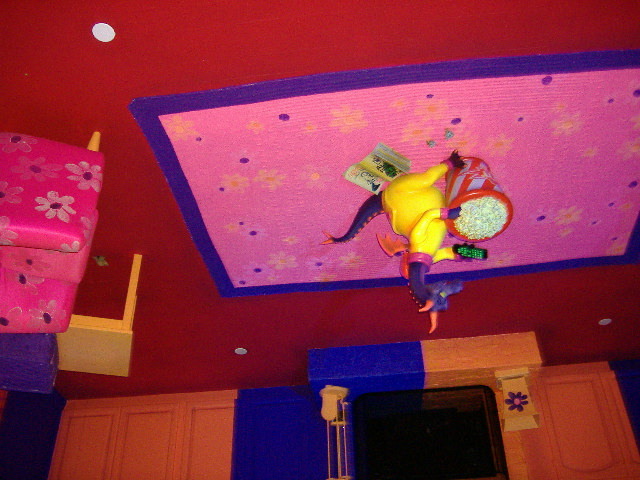 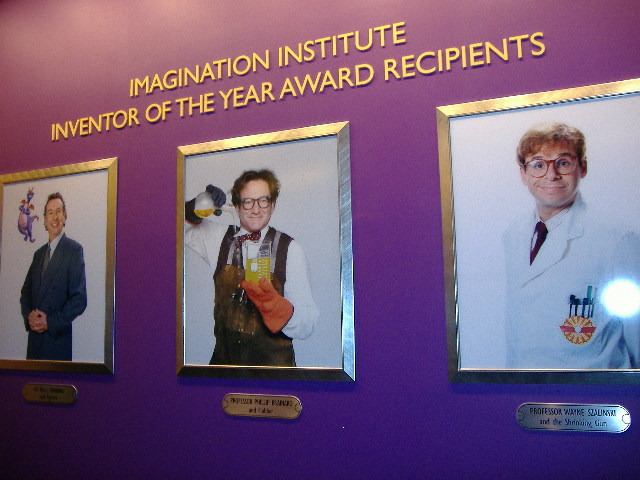 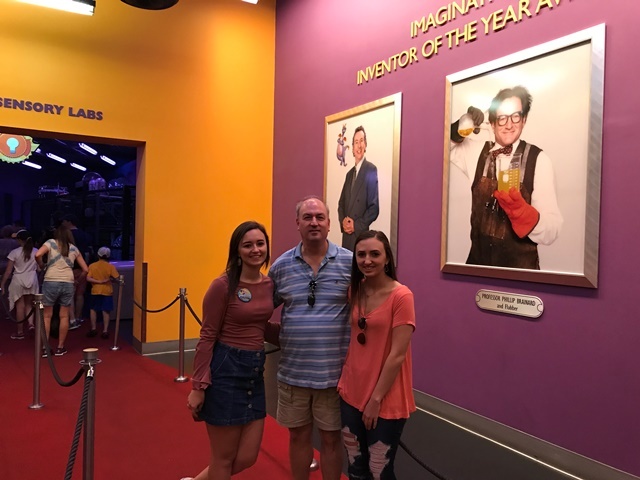 The rest of this open house is thanks to Figment and his best sense - imagination.